in fact, it’s only going to get worse. 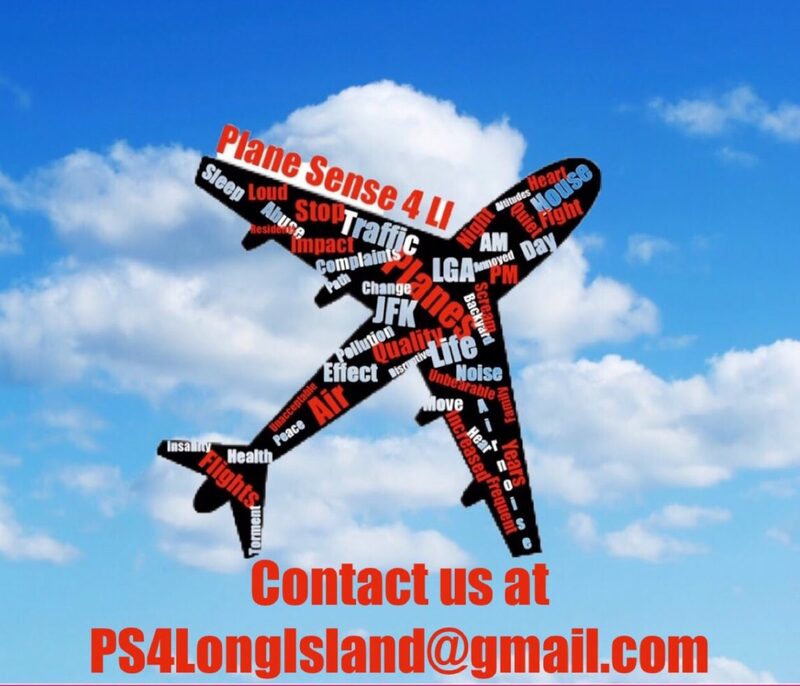 JFK Runway 4R/22L, the runway of choice for arrivals (effectively routing airplanes over Northern Nassau and parts of Suffolk), will undergo construction “to make more efficient” and to accommodate even LARGER airplanes. That’s right; even bigger, slow moving, louder airplanes will be cruising above our homes after the runway work is completed later this year. The expected completion date is 11/17/2017, the day before we all die an even slower death. Not looking forward to the increased noise and air pollution! Interesting how the runway will re-open in time for the Summer. Almost as if this is done to give Long Beach a break, while making the outdoor weather unbearable for Northern Nassau. Just a theory! Sens. Chuck Schumer and Kirsten Gillibrand, who both helped secure the funding, said in a joint statement that the federal Department of Transportation will contribute $3.1 million to the analysis, known as a Part 150 study. A similar grant for LaGuardia Airport is expected to be announced soon, officials said. LaGuardia funds to follow shortly. Complaint figures have decreased (or has it been kept low artificially….?) Is it because the situation is making a turn for the better? Wishful thinking! You can bet that residents have given up on making complaints because to date, save for the announcement of the Part 150, nothing is actually being done to improve the situation. The PANYNJ has proposed the use of a single roundtable with two airport committees, one to represent LGA and one for JFK. The next meeting will be held on Tuesday, April 7th at 6:30p at York College. More of the same. Complaints continue to trend up.